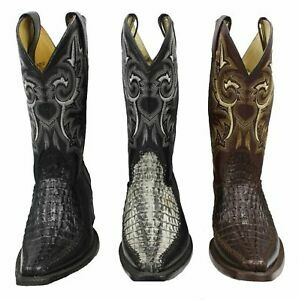 Double h boots 9.5 "Alligator" print cowhide leather boots. 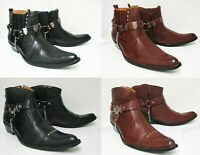 the_boots_ranch has no other items for sale. 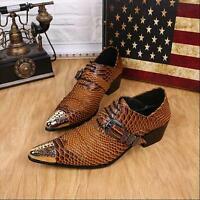 Hand Made Men's RoKo Loafers Genuine-Snake Python Leather Cassual Shoes US 9 in. Boots were really nice. Arrived early. 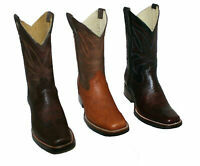 Good quality boots, love them, excellent price, super fast shipping thanks..
smooth transaction & fast shipper! great item, shipped very fast. 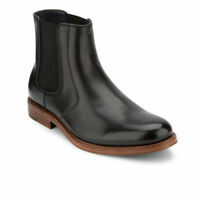 Very nice looking boots but size is much bigger than what I expected.